COLLEGE PARK, Md., January 11, 2019 – Job security is eroding, as evidenced by the recent partial government shutdown that has impacted more than 800,000&nbsp;workers directly, as well as their family members and untold millions of others whose businesses relied heavily upon their patronage.&nbsp;According to The Washington Post, one government agency even has suggested that its employees consider having garage sales to cope with the shutdown. The FREE online Gig Worker Summit airing on Jan. 24-26, teaches participants how they can use their skills to earn income while they wait for the government to reopen. This groundbreaking event empowers people to earn a living doing what they love on their own time through contract work. The future for gig work is blazing; over 40 million Americans work independently as professionals, contractors, freelancers&nbsp;and consultants as non-traditional ways of working continue to expand. 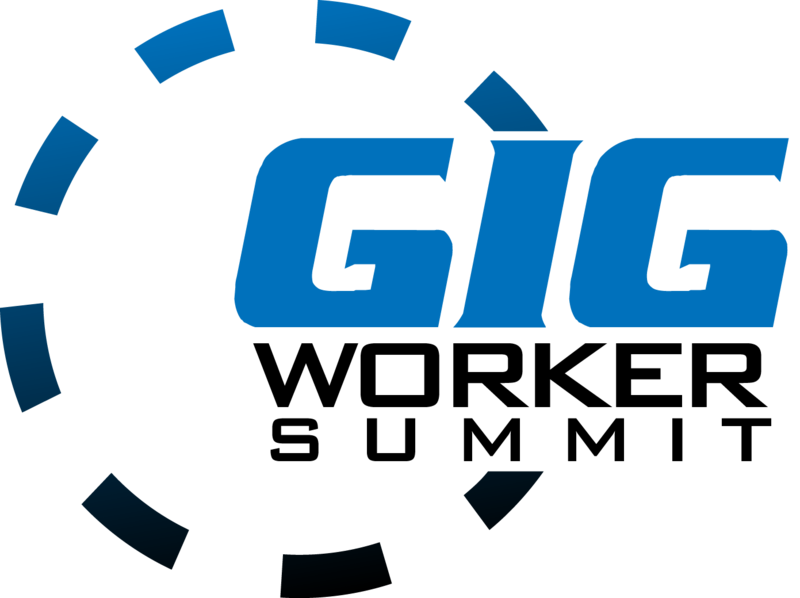 The Gig Worker Summit features 20 experts in the gig economy, entrepreneurship, sales, the online gig marketplace and much more. The lineup includes leading authorities like Thomas McGuire, founder of Nation 1099; Donna Kastner, founder of Retirepreneur; Kimberly Schneiderman, practice development manager of RiseSmart; and David Chin, CEO of Thor Technologies. Participants learn how to get started, best practices, business development, helpful resources and how to build a profitable online/offline business. Few federal employees would have ever imagined being in such a dire predicament, especially after securing a position with the United States government, a position that, until recently, was considered by many to be foolproof employment.&nbsp;Nevertheless, the catastrophic consequences this government shutdown has already had on the lives and livelihoods of millions of Americans highlights how imperative it is to have an alternative source of revenue. “The government shutdown is only one story of employees losing pay.&nbsp;GM, Walmart, Wells Fargo and many other corporations are all decreasing their&nbsp;employee rolls.&nbsp;Workers must be prepared to respond with positive&nbsp;productive action. Learning how the gig economy works is absolutely essential&nbsp;today,” says Heath. Everyone needs a “Plan B” for making money, should their primary source of income suddenly erode.&nbsp;Even if their back-up plan smolders in the background, should they ever need additional income, they will be in a position to rev up “Plan B” to bring in much-needed part-time&nbsp;or even full-time income. It is crucial to note that many in-demand skills, such as logo creation, digital marketing&nbsp;and website creation can be learned in a matter of days or weeks with little or no capital investment, making learning a new skill that is marketable in the gig economy an option for virtually everyone.&nbsp;The upcoming Online Gig Workers Summit explains how to thrive in the gig economy and find paying jobs using the skills one already has. In addition, viewers learn how to gain new marketable skills. To register for the Gig Worker Summit, go to www.gigworkersummit.com. Angela Heath is a life-long freelancer, speaker, author and owner of TKC Incorporated, an idea studio dedicated to guiding individuals and business in leveraging the gig economy.